TML Agency is a leader in the immigration market in Israel. 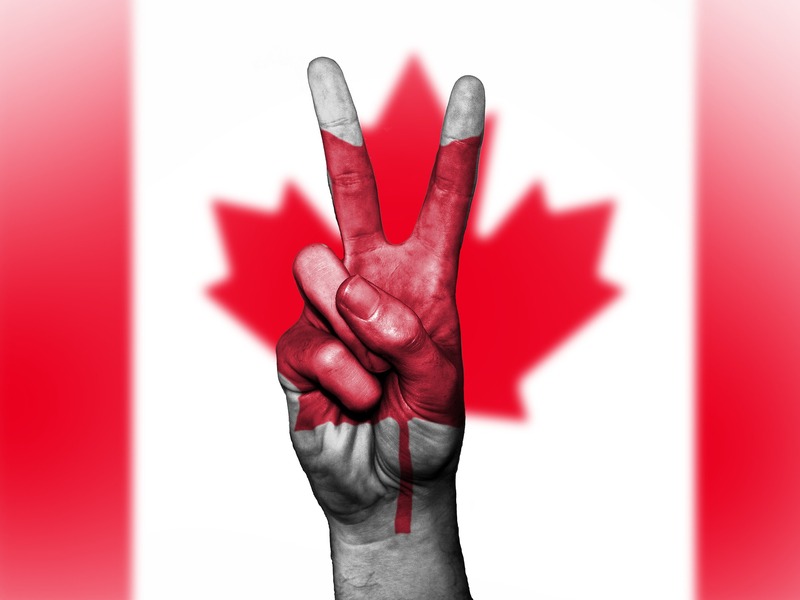 For more than 17 years we help our clients to fulfill their dream of starting a new life in Canada! Trained consultants will evaluate your chances to immigrate to Canada in an accurate and fast way (up-to 24 hours)! We are the only Agency in Israel that provides all of the immigration services! More than 10,000 happy clients that fulfilled their dream and started a new life in Canada with the help of TML Agency! The Maple Leaf Agency LTD is considered one of the leaders in the market of immigration services. 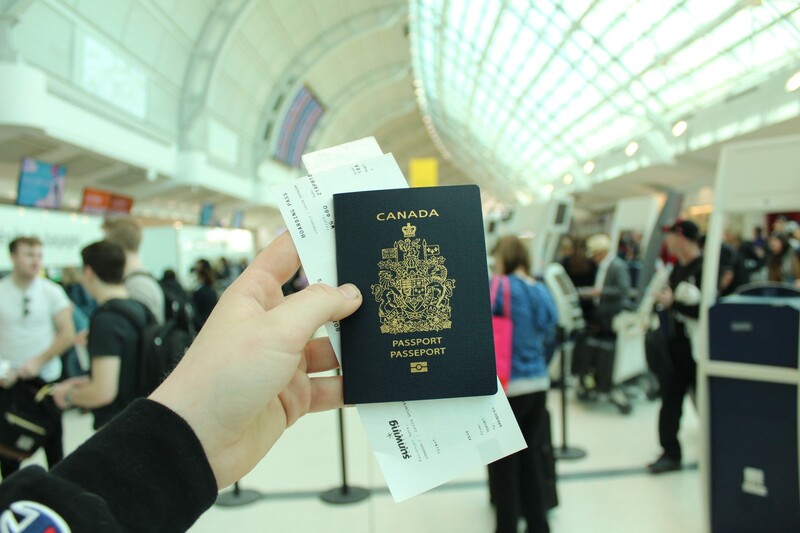 For more than 18 years our consultants help our customers to fulfil their dream of moving to Canada. 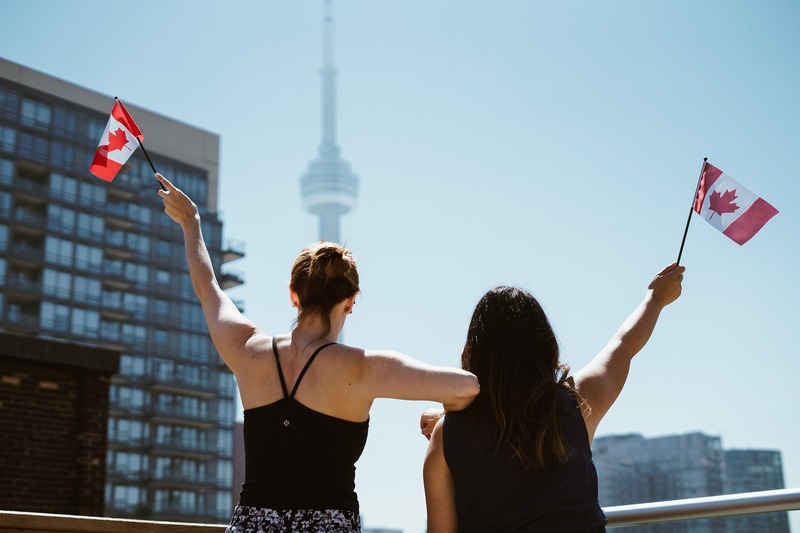 We provide all the necessary immigration services: starting at picking the right immigration route and finishing with helping in the adaptation process in Canada. 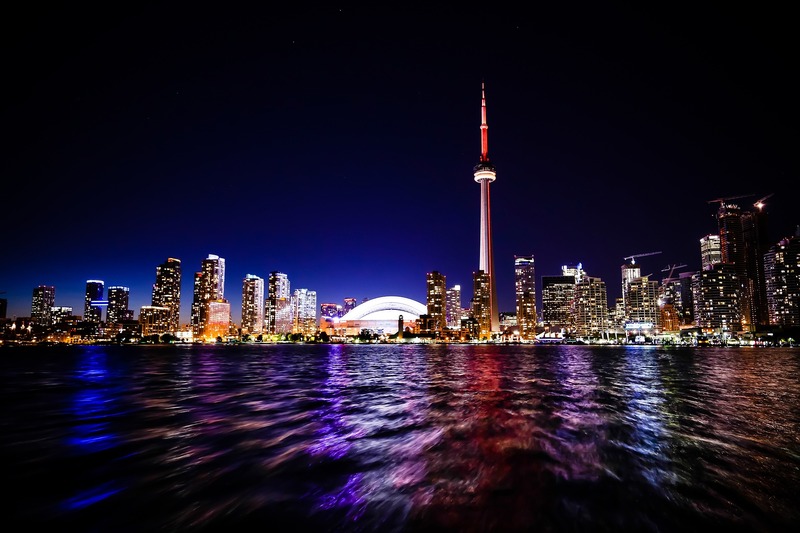 The Maple Leaf Agency team consist from highly trained Immigration Consultants (ICCRC Licensed Immigration Consultants, Lawyers, assistants and translators that are highly trained in immigration to Canada and passed a few immigration seminars. Only in our agency you will receive a full legal advice from certified lawyers across Canada!!! Our company has strong ties with partners in Canada, which allows us to be in a constant control and constantly open up new opportunities for immigration. For us there is no task that we cannot fulfil. In our archives we have cases that show how a competent approach of our team allowed us to stop the time and fix mistakes of previous agencies and complete the task for the client. If you have at least one chance to immigrate to Canada we will find it and use it! Immigration to Canada with The Maple leaf Agency is your way to a new legal and happy life in Canada!!! Tel- Aviv, Nirim street 3 (Canadian embassy building in the lobby). © All rights reserved. © 2005- The Maple Leaf (TML) Agency Ltd.